Situated along the Nile river, it is around 165 km from the Mediterranean Sea. The capital of Egypt had previously been ruled by the Kings of ancient Egypt, Turks, Romans, French and of course, the British. The largest city that visual of over 300,00 people and it is symbolic of the greatest display of ancient Egyptian artifacts which are from the tomb of Tutankhamen. Cairo is also home to the oldest University in the world- and also hosts one of the largest mosques in the world. 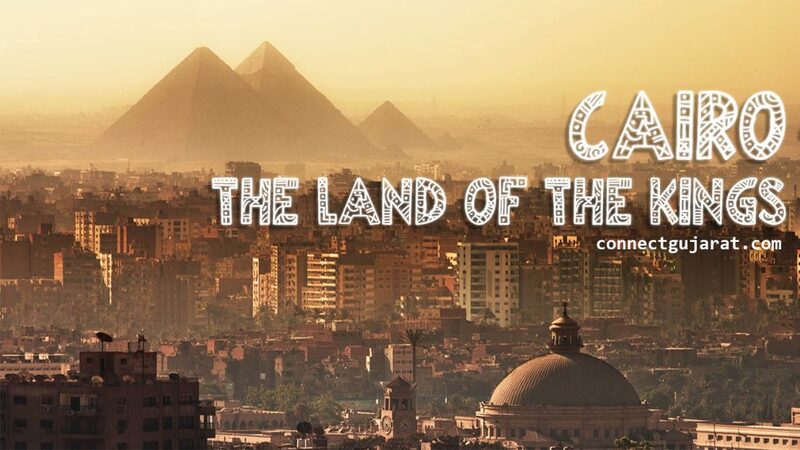 To get here, you have to travel through the Cairo international airport, which welcomes both domestic and international flights. You can easily book Dubai to Cairo flights, Sydney to Cairo flights, cape town to Cairo flights and more so for travelling. 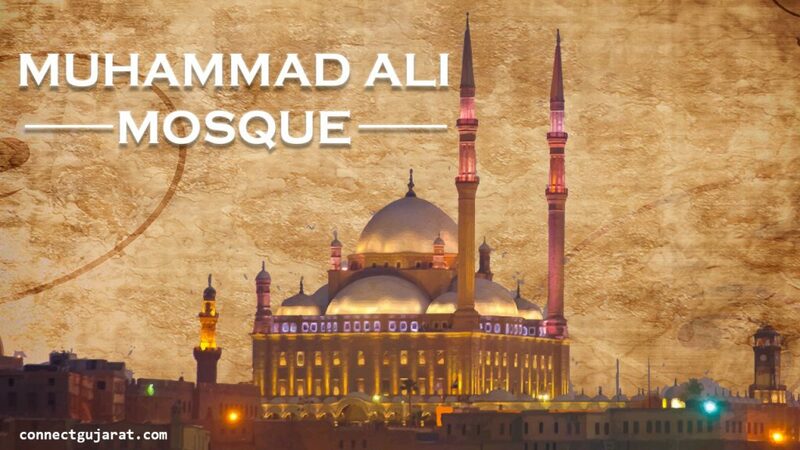 Muhammad Ali Mosque: Illuminated at night, this mosque stands as a symbol of the father of the modern Egyptian nation. Built between the years of 1830 and 1848, this building was made using the Ottoman style of limestone and alabaster. As such, it has a 21-meter dome in diameter and stands up tall at 51 meters high. The best part is the decorations- to consist of globe lamps, gold and also with small stained windows. It consists of four small corner droners and by 4 semi-circular If you admire the architecture, this is the place you have to drop by. 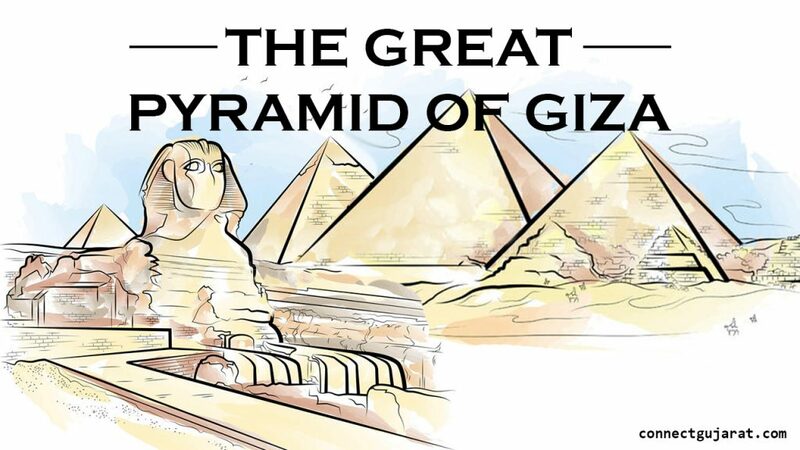 The Great Pyramid of Giza: also known as the pyramid of Khufu, this is the oldest remaining wonder of the ancient world. At 756 feet in width and about 481 feet in height, it is the largest of three pyramids located at Giza Necropolis. Built by a labour force of over 100,000 between 2580 and 2560 BC using 5 million tons of limestone, this structure has remained the tallest man-made a structure for over 4 millennia. There are three chambers for it- for the King, the Queen and a third for someone else, whose identity remains unknown. The pyramid itself is surrounded by a huge burial site where two temples are situated along with a number of smaller satellite pyramids. 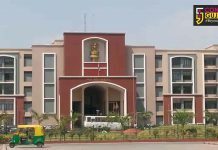 This is truly a major landmark for the city. The Egyptian Museum, Cairo: This is where the 11kg famous golden burial mask of King Tuthankhamun is kept. 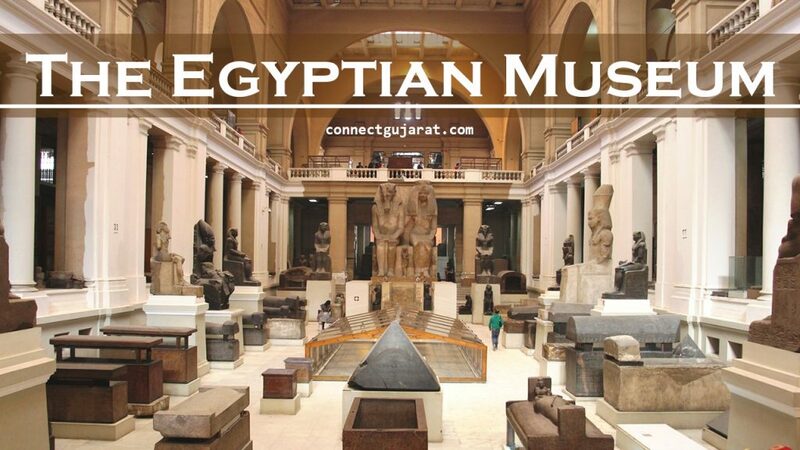 Known as the world’s biggest collection of treasures from ancient Egypt, this house was established way back in 1902 with an expansive sprawl of over120,000 artifacts. You will also find a decorated chest, gold bracelets and other kinds of jewelry and weapons in here. Our advice is to travel with a guide so that you can get a complete experience. 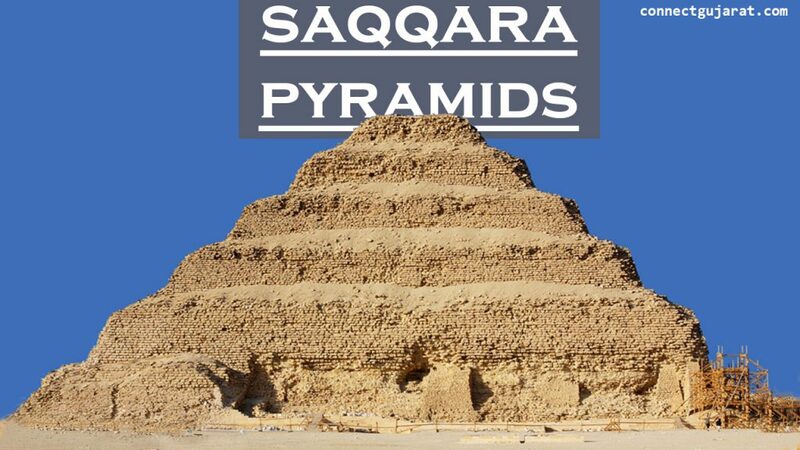 Saqqara Pyramids: It was a burial site for Memphis, which is the ancient Egyptian capital. Located at around 30 km from Cairo, it also consists of various smaller burial tombs, including the famous Step Pyramid of Djoser. Once built as a burial site for the Pharaoh, this maze of tunnels and channels is 6 km long in length and wounds around a big central shaft. Cairo is a desert city which is a beautiful combination of the old and the new, the myth and the modern; all of which come together to form something amazing.